A perfect 21st birthday jewellery gift for her. 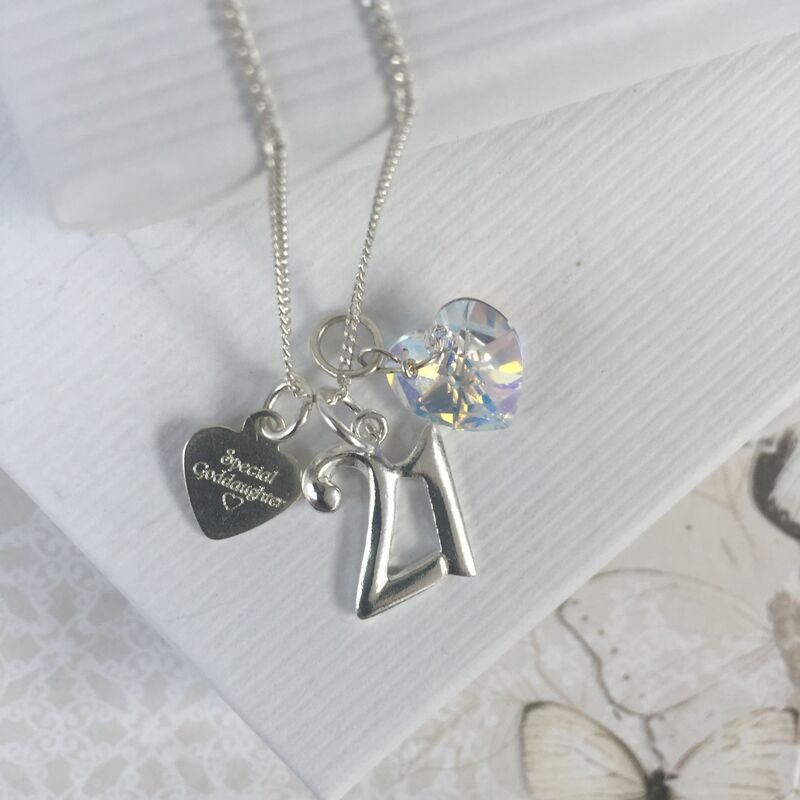 Our unique, personalised jewellery gifts are perfect for giving to your Goddaughter to celebrate her 21st birthday. 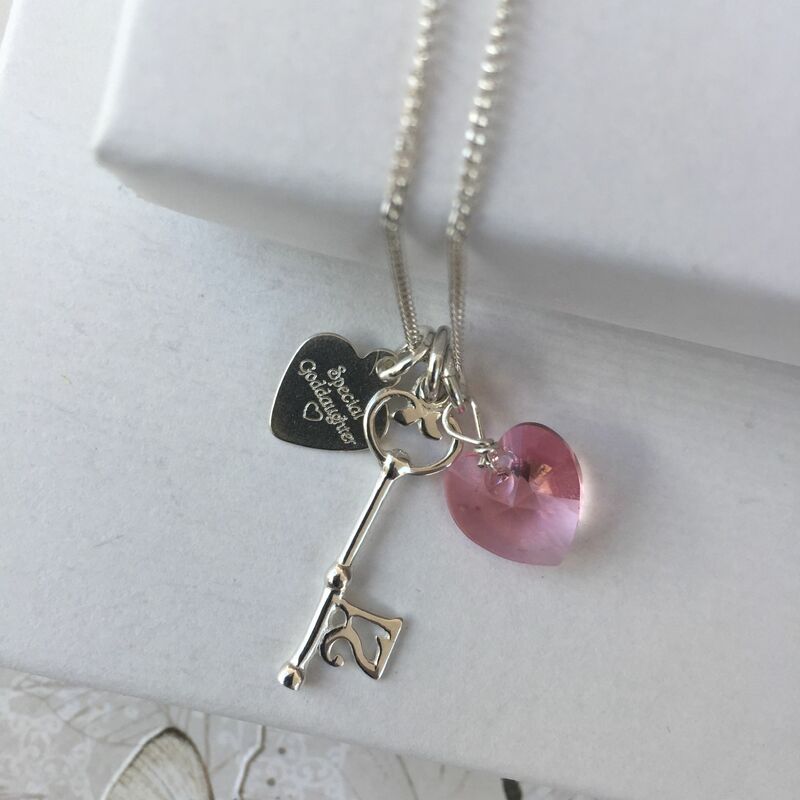 Our beautiful 21st birthday gift necklace for a special Goddaughter is shown here with a sterling silver 21 key charm which measure approx 1.5cm x 1cm, or it can come with a sterling silver number 21, a swarovski crystal heart (shown in pink but available in the birthstone / favourite colour of your choice) and a delicate sterling silver heart tag engraved on the front with 'Special Goddaughter'. 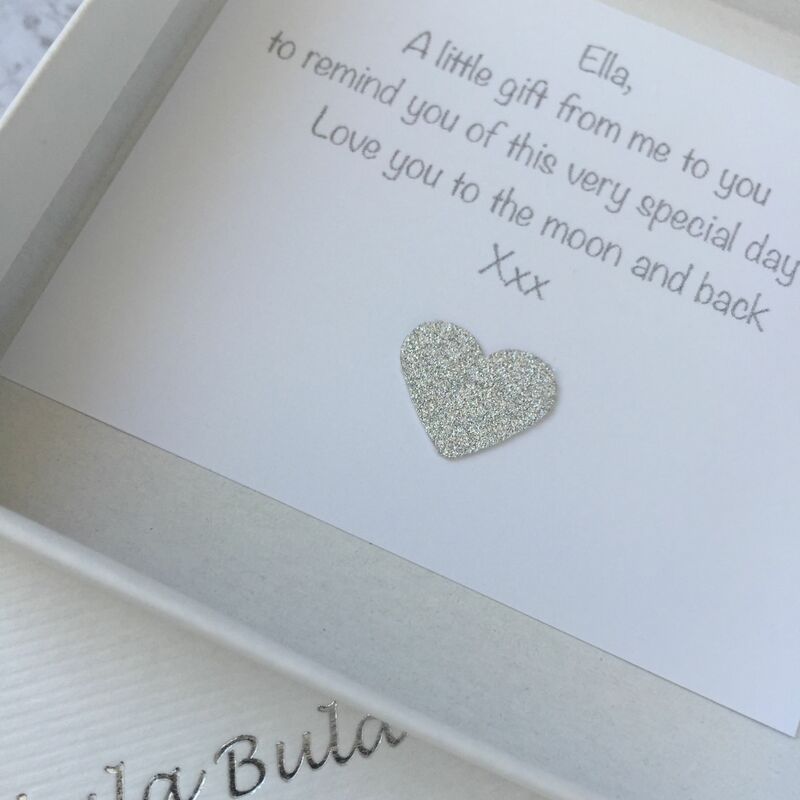 Upgrade to a personalised engraved heart tag: To create a truly unique 21st birthday gift for a special daughter gift we can engrave names / date / messages of your choice on the front and also on the back of the silver heart tag at an additional charge of £7.50. 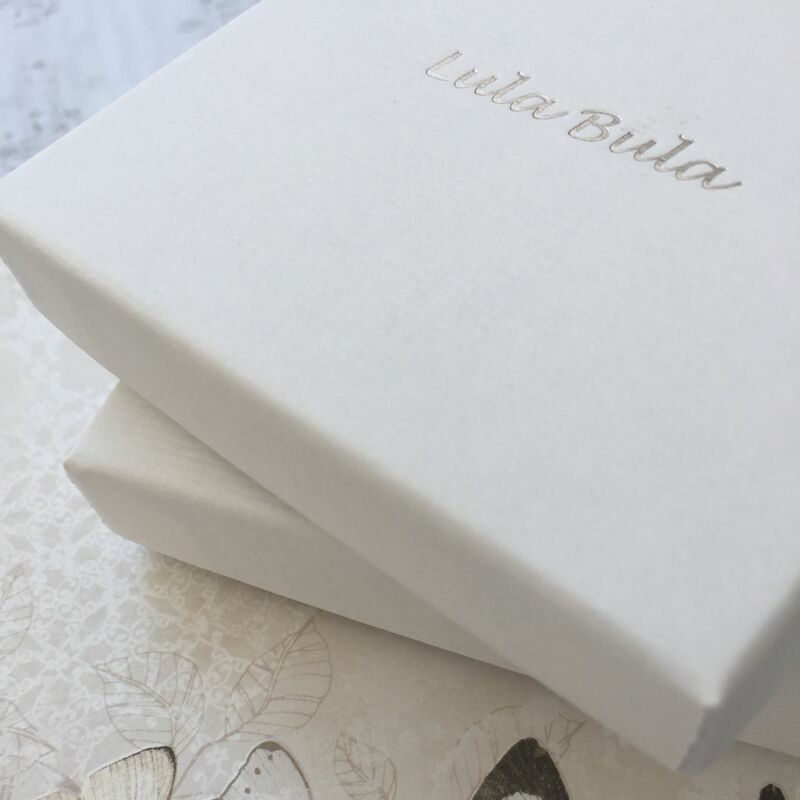 (maximum 40 characters on each side). The silver 21st key, crystal heart and delicate heart tag can be worn together as shown or worn seperately and added to with other charms - creating a versatile keepsake piece of jewellery.